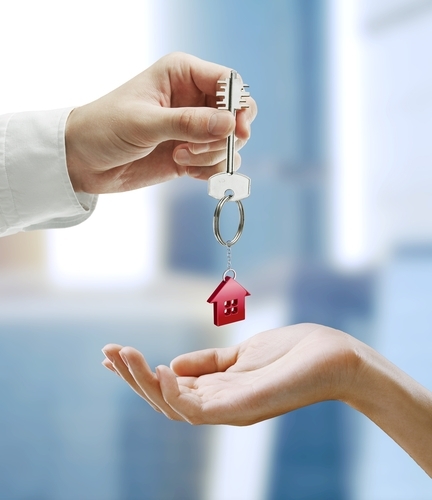 Does a Rental Deposit Sufficiently Protect a Landlord? A significant percentage of residential property is leased to tenants. Rental properties fill a strong need in the marketplace, as many are in a position where they cannot purchase a property, but need a place to live with their families. Much has been said in recent months about increasing cost of renting property. This is a factor of increased demand, and the trend is expected to continue in the years to come. But what risks are there for landlords who rent their properties out? There is the obvious risk of tenants not paying their rental – or not paying on time. In terms of the Consumer Protection Act a tenant, whilst late with their rental, will not be deemed to be in breach of their lease until they are overdue by 20 working days. This puts significant pressure on landlords who, in many instances, need to allow for a bond and insurance installment being deducted from their bank account. In addition to this, there is the risk of damage to their property, and the non-payment of the municipal utility accounts by the tenant. In short, the landlord is very exposed in this process. The only way to offer protection to the landlord is to obtain rental deposits from the tenants. But are these deposits sufficient? The current reality is that a landlord would need to take 3 months’ rental as a deposit to be adequately protected. And even then, there is the possibility that legal fees would even exceed this. For most tenants, paying a deposit equal to 3 months rental would not be possible. The result is that landlords have to settle for lower deposits in order to secure a tenant – but the landlord is still exposed. The good news is that there are products in the marketplace that offer the landlord the protection they need at a cost that’s affordable for the tenant. For example, there is a deposit guarantee product that guarantees an amount equal to 3 times the rental. For a qualifying tenant of a property renting at R 10 000 per month, they would pay R 2235 per annum instead of a deposit of R 30 000. The landlord has sufficient protection and the tenant is not burdened by having to find a deposit of R 30 000 in addition to the first months’ rent. For an additional nominal fee of R315 a year (using the above example), which the landlord pays, the guarantee can be used to cover late rental. So, if the rent isn’t paid by the due date the guarantee will pay the landlord the rent and then recover it from the tenant. For an additional R 305 per annum landlords can also have up to R 30 000 legal cover. This reduces landlord risk significantly. Innovative products such as these benefit the landlord, and also remove the huge deposit burden from tenants.